Plunge into the world of Clinical and Therapeutic Skin Care and Massage Therapy! We invite you to experience EuroSpa of Naples, your place to unwind and rejuvenate body soul and mind. Let us help you de-stress, relax, and refresh with our full range of spa treatments including facials, injectables, massage, body treatments, waxing, nails, laser skin rejuvenation and hair removal. We offer clinical and therapeutic skincare treatments in a relaxing tranquil spa atmosphere. Also, Massage, Body Contouring, Scrubs & Wraps. 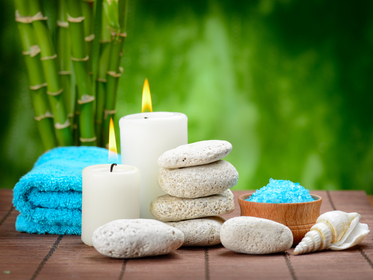 Let us help you de-stress, relax, and refresh with our full range of exclusive spa and laser treatments. Anti-aging prevention coupled with minimally invasive facial cosmetic treatments can be your key to lessening the signs of aging. Today’s injectable menu offers a wide array of products to address not only the wrinkles themselves, but the muscles that cause lines and furrows to form. Injectable fillers plump up wrinkles while denervating agents, such as Botox and Dysport, prevent the muscle contractions that lead to etched lines. "luxury for a good price"
I have been here many times and have been pleasantly surprised. 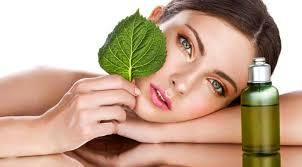 I have done peels and facials and they were conducted very professionally in a very relaxed atmosphere. I could honestly fall asleep there. The spa is new as is the whole plaza so you will find luxury for a good price. Highly recommend it! The Spa is hands down the Best Naples has to offer, I have tried so many only to be terribly disappointed! They greet you with a smile making you feel at ease, the girls were prompt ready for me to start pampering me...I especially appreciated the friendly professional helpful way I was treated answering questions and advice for my personal needs! Highly Recommended! My absolute favorite place to get pampered. A perfect spa experience from the wonderful staff to the incredible skin and massage treatments!